Negative equity but need to sell: Your options - Moneyhome.co.uk - The Best Moneysaving Blog ever! Being stuck in negative equity when you need to sell your home puts you in a difficult situation – but there are ways to get around the problem. We explain your options. Whenever there is a slump in house prices, it can leave people with a mortgage greater than the value of their home. This is not too much of an issue if you can afford to keep up with your mortgage repayments and are able to sit out the slump. However, if you do need to move house being in negative equity makes things a lot more complicated. Check if you will be penalised by your mortgage provider for paying off a lump sum on your mortgage. If so, will the fact that you will be able to move home worth the cost? 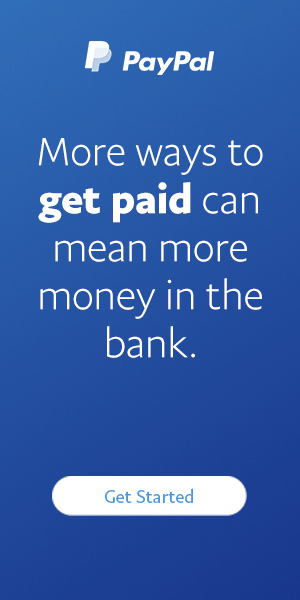 Work out the amount of interest you would otherwise earn on your savings and any interest penalties for withdrawing them. Using your savings would also mean that you would not have access to the money if you needed it later in an emergency. Should I use my savings to pay off my mortgage? Wait for house prices to recover? If house prices recover in the future, this would increase the equity you hold in the property. However, whether house prices will go up enough tosolve your problem in 1 or 5 years is difficult to judge, so you will not know how long you have to wait before you are able to sell. Staying put and waiting it out is often the cheapest option if you find yourself in negative equity. This will only be an option if you do not need to move, of course. As long as you continue to pay your mortgage each month, you will not need to worry about repossession and will begin to climb out of negative equity as you reduce the size of your mortgage. To speed things up and enable you to move sooner, you could start making overpayments on your mortgage – although you should only consider this option if you will not be charged penalties for doing so and can afford the extra outlay. As a rough guide most mortgages will allow you to overpay by up to approximately 10% without any penalty, but check with your lender, as this is not universal. You could free up extra money to put towards your mortgage by reducing your outgoings andsticking carefully to a budget. Should I overpay on my mortgage? If the amount you are likely to raise through the sale of your property falls just short of what you would need to break even on your mortgage, there are several ways you can increase the value of your home without spending yoo much. Look at similar properties on the market in your area to see what they offer potential buyers and at what price. You could even arrange a few viewings to see how they compare to your home on the inside and out. You may find that there are some enhancements that you can incorporate into your own home to add value at an acceptable cost. If you cannot sell but need to move, renting out your homemay be an option worth considering. You would continue to own the property and repay your mortgage using rental income while you rent somewhere else until your home comes out of negative equity and you are able to sell. Whether the rental income will be sufficient to cover your mortgage payments depends on the local market. You would also need to factor in any work you would need to do to prepare it for rent and how you would manage the property and your new tenants. Taking on the responsibility yourself will take time, but using an agent will cost more. Speaking to your mortgage provider will give you a clear idea how much you owe and if you can move your mortgage to another property. 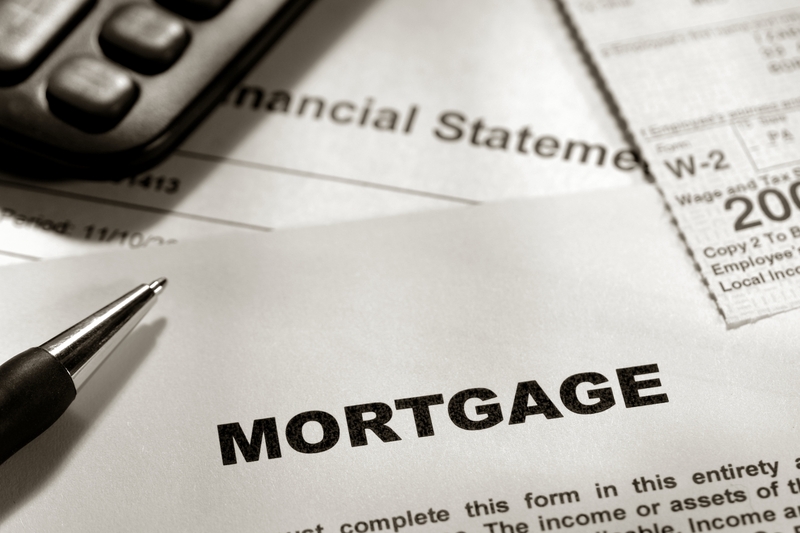 Some banks and building societies offer specialised mortgage products for people who are trapped in negative equity. These let you you transfer the outstanding debt to the mortgage on the new property. This means you would be increasing the size of your existing mortgage in order to make up the shortfall. Although this would allow you to move you will either have to start paying more each month or extend your mortgage term, meaning you will pay more in the long run. Depending on the difference in value between your home and outstanding mortgage, you could look into borrowing the money you need to clear the shortfall on your mortgage and buy yourself out. Unless you have family or friends who could help you out, you could consider taking out an unsecured loan. Remember: taking out an unsecured loan will increase your debts, is likely to be more expensive than the borrowing on your mortgage and should only be considered if you are desperate to move. If you are struggling to meet your mortgage repayments but are stuck in negative equity, selling your home may be your final option. Your mortgage lender may be willing to accept the amount you would be able to raise through the sale of your property as settlement on your mortgage, as long as it is more than they would get if they repossessed your home. Selling your home knowing that you will not get enough cash to clear your mortgage will break the terms of your mortgage, will be costly and is only an option if you are in severe financial difficulty. Citizens Advice has information about the implications of doing this and will be able to give guidance if you contact them directly. Speak to your lender before agreeing any sale as they will need to agree before you go ahead. Wow. My friend went through this awhile back and I wish she’d have had this article to refer to! I’ll definitely know where to send friends to who face this in the future.